Okuma fishing rods are one of the most underestimated brands of fishing poles in the rod manufacturer building industry. Their fishing rods are designed and constructed with the same kinds of high quality materials and components, just as most of the other great fishing rods are built. The upside is that these rods are surprisingly quite affordable. So, you get much of the same great performance out of the poles, but at a fraction of the cost from what you would normally pay for a high-end model. Founded in 1987, Okuma is one of the latest companies to insert themselves into the fishing tackle world. They may be new to the industry, but they strive to produce the best products possible. They were started by very passionate fishermen, so they had a very good idea for what we need and want. I would say that they are doing an excellent job. They pride themselves with using cutting edge technology and being innovative in developing better products for all of the fishermen, women and kids in the world, giving us exactly what we want and need in order to have the best experiences out on the water catching fish. I have found that their rods handle really well. The balance is excellent. And they feel so lightweight and comfortable sitting in your hands... with or without a fishing reel attached. And that's just to name a few of their top models. They also come in some cool looking colors so that you can look good while having fun catching fish on these fishing rods. Get your hands on an Okuma rod today and try one out for yourself. I don't think that you'll be disappointed. I'm sure you'll soon see that these rods are about the best bang for your buck. Okuma uses the same kinds of materials and components found in those pricier rods, but these sell for just a fraction of the price. Not to mention that they are so confident in most of their rods that they offer a limited lifetime warranty. That alone should speak high volumes and praises. How can you go wrong? What do you have to lose?... 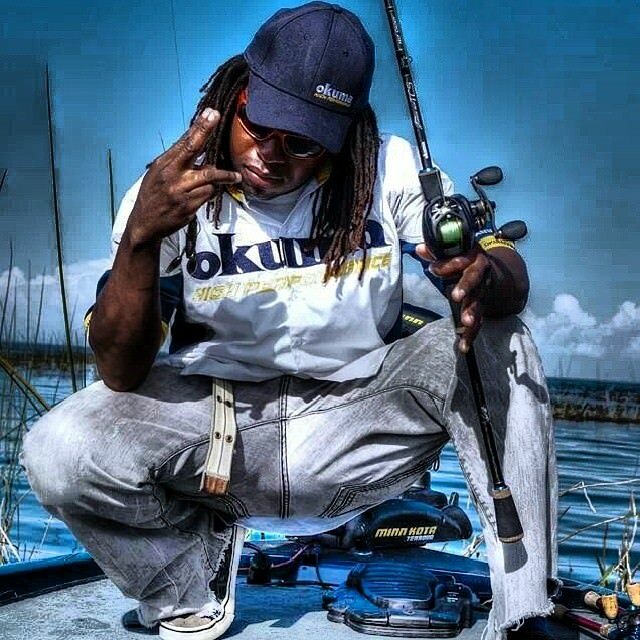 besides wasted time, and fish, by not being out on the water already with your own Okuma fishing pole.